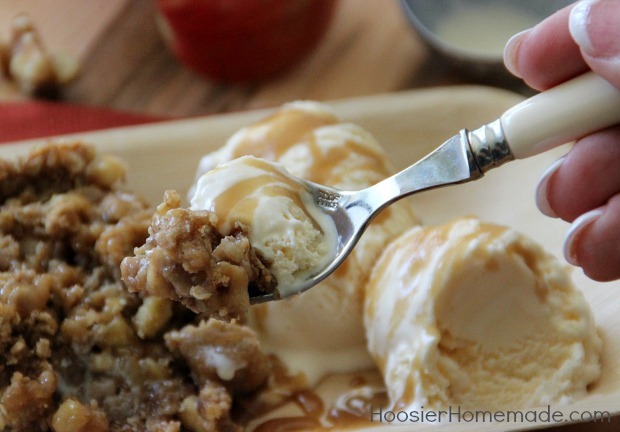 This Easy Apple Cobbler takes just minutes to put together and is packed with all the delicious flavors of Fall! 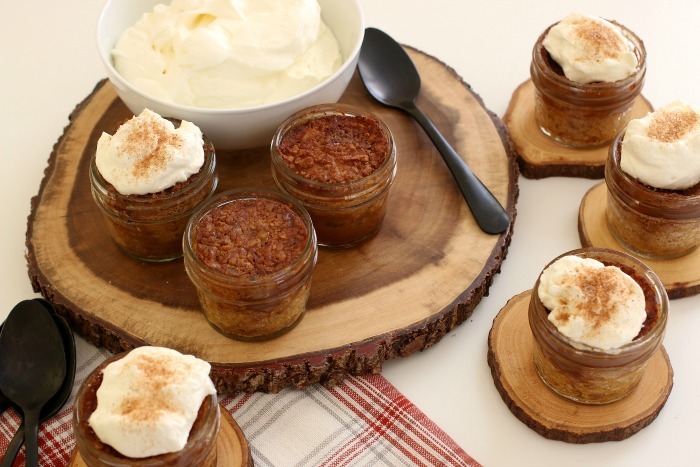 It’s easy enough for a weeknight dessert, or to impress your friends at your next dinner party! 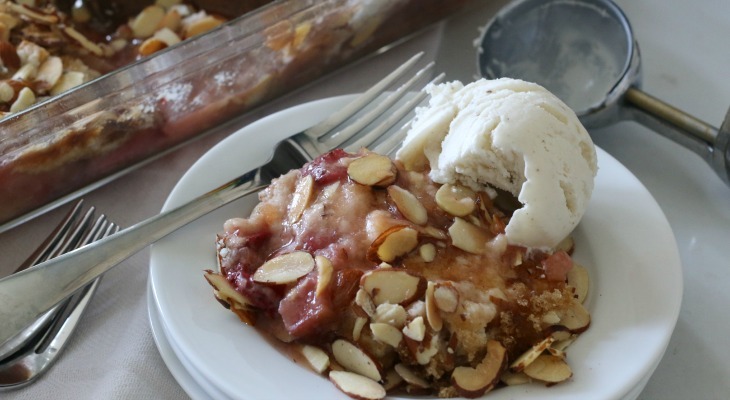 No mixing required for this delicious Strawberry Rhubarb Almond Crumble Dessert. 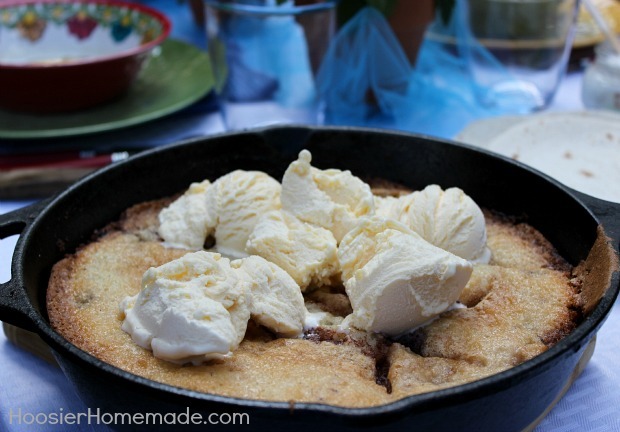 The tartness of the rhubarb and the sweetness of the strawberries combined with crushed pineapple send this easy to make dessert over the top. 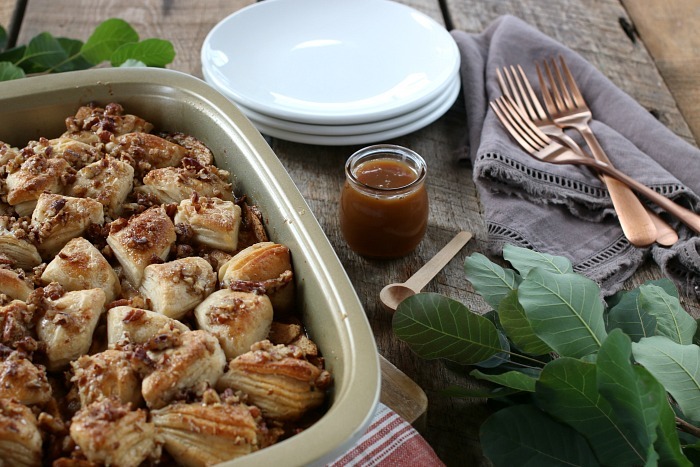 Fall baking season is upon us and nothing says Fall quite like apples and when you add caramel and nuts, you simply can’t go wrong! 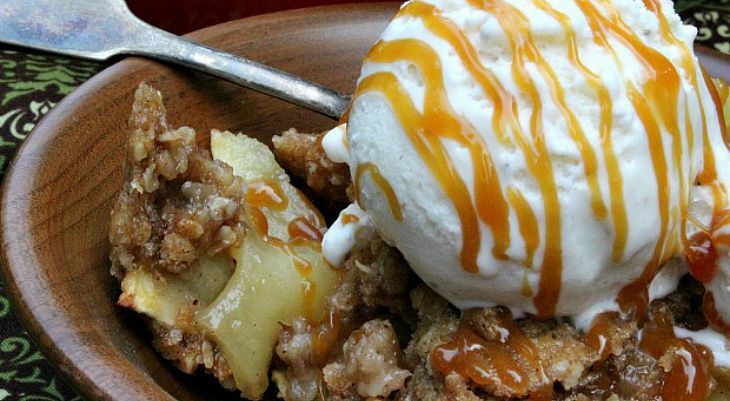 This Caramel Apple Nut Crumble has apples, caramel and nuts layered between a buttery, crunchy crumble.